Sainsbury's and Asda have said they would sell between 125 and 150 supermarkets and a number of convenience stores if allowed to merge. The supermarket giants would also sell some petrol stations, while Sainsbury's has already said it would cap fuel profits for five years. The UK's competition watchdog said last month it could block the merger between Sainsbury's and Walmart-owned Asda. Sainsbury's has more than 1,400 shops in the UK, of which about 800 are convenience stores, while Asda has more than 600. 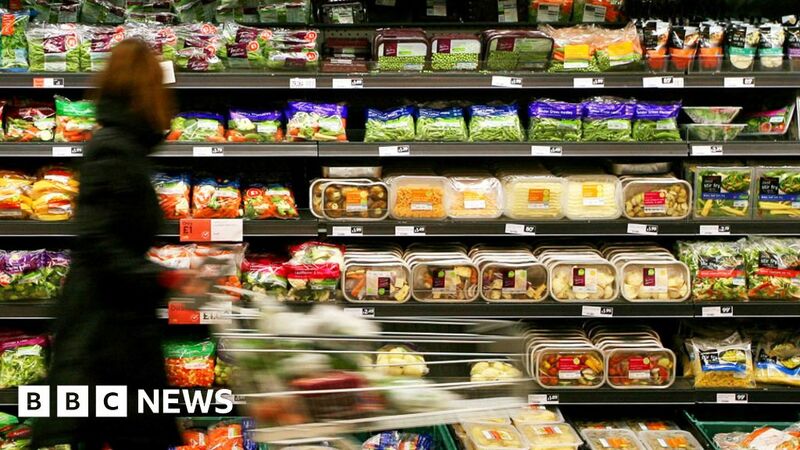 The supermarkets described the CMA's provisional findings into the merger, in which the watchdog warned the deal could be blocked unless they sold off a significant number of stores or even one of the brands, as "prohibition in all but name". Their submission said that the CMA's proposed remedy was "impossible to implement". They added that they "categorically reject the CMA's view that coming together will lead to a worse outcome for customers". Sainsbury's boss Mike Coupe and Asda chief executive Roger Burnley said: "We have asked the CMA to correct significant errors in its provisional findings. The chief executives added: "We regret the uncertainty this process causes for our colleagues and want to reassure them that no stores would close because of this merger, with any divested stores run by a credible third party." The CMA's final report is expected by 30 April. Waitrose said: "We remain of the view that should the merger go ahead, the possibility of having two large national players representing well over half of the groceries market, with a significant presence in general merchandising and fuel markets, would fundamentally shift the dynamics of the retail sector, substantially lessening competition at both a national and local level, for both in-store and online activities."